Paris, 1937. Andras Levi, a Hungarian-Jewish architecture student, arrives from Budapest with a scholarship, a single suitcase, and a mysterious letter he promised to deliver. But when he falls into a complicated relationship with the letter's recipient, he becomes privy to a secret that will alter the course of his--and his family's--history. 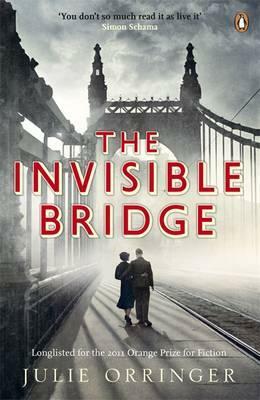 From the small Hungarian town of Konyar to the grand opera houses of Budapest and Paris, from the despair of Carpathian winter to an unimaginable life in labor camps, "The Invisible Bridge "tells the story of a family shattered and remade in history's darkest hour.